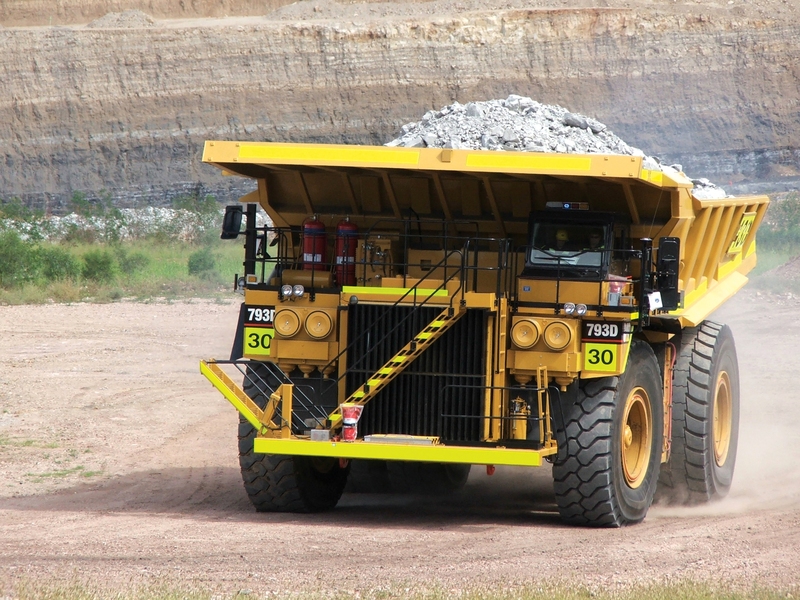 Thousands of vehicles and equipment are operated on mine sites throughout Australia every day. Excavators, haul trucks, wheel loaders and other specialised equipment spend hours loading and unloading goods and transporting materials. The risk of fire can be very high considering these vehicles often operate non-stop and have considerable ignition and heat sources – not to mention the goods onboard which can add to the fuel load. When a fire breaks out in a mining vehicle the results can be dramatic. It can result in months of downtime, require extensive repair or replacement and most significantly, injury to the operator. Just this month I saw a report on the Longwalls website about an excavator on a mine site which was destroyed by fire. Fortunately no-one was injured. It turned out that the excavator was not fitted with an automatic fire suppression system. Attempts were made to put out the fire with hand-held extinguishers which – not surprisingly – were unsuccessful and the excavator was destroyed. According to the article, as a result of the incident the NSW Mines Inspectorate is warning mine operators to carry out thorough assessments to identify the fire risks on site and help determine what fire protection systems are required. They also strongly recommended that fire suppression systems be installed on all mobile mining plant, particularly heavy equipment that might carry large fuel and oil loads. For those of you who are not familiar with vehicle fire suppression systems, they are designed to suppress fires which occur in high risk areas such as the engine and transmission compartments, brakes and hydraulic areas of all kinds of heavy vehicles, plant and equipment. They are designed to provide early detection and warning. This can allow extra time for the driver to safely evacuate while also suppressing the fire to help minimise damage to the vehicle. While this recommendation from the NSW Mines Inspectorate is not new, it’s a welcome reminder for mine operators to ensure that appropriate fire suppression systems are in place on heavy mobile machinery. Working in mines can be dangerous and, with the hazardous nature of the work, extra vigilance is always required to help mitigate the risk of fires. If you’re a mine operator, or involved in a mine site, I’d recommend you check out the fire suppression systems available and undertake a risk assessment to see what’s most suitable for your fleet. If you’d like some more information on Wormald’s vehicle fire suppression systems you can visit the Wormald website. This entry was posted in Vehicle fire suppression by wormaldblog. Bookmark the permalink.